Is There Any Hope? 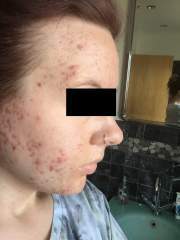 Accutane? 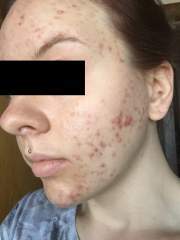 Does Low Dose Accutane Work? And Continue Working After Treatment? If you are really worried about an initial breakout you could talk to your derm about going on a complimentary antibiotic short term. 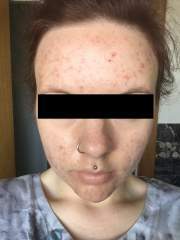 I am on eurythromycin (can't spell that word) for 6 weeks due to my acne scarring so badly at the moment and my derm worrying the initial breakout (which seems inevitable) making it a lot worse. 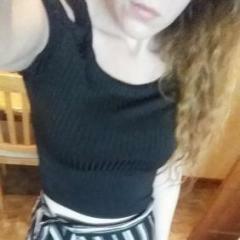 Showing my skin through the 'tane! The Start Of The 'journey'... I Hate The Word Journey... Quest? No.. I'll Come Back To That... Day One! Duac Gel Red Skin! Help! Please Help! Week 3 Differin - All Hell Has Broken Loose!